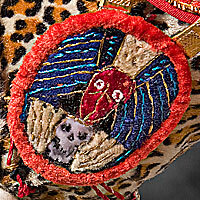 Mr. Stuart rarely created additional Figures of the same subject. 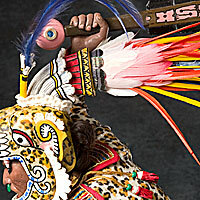 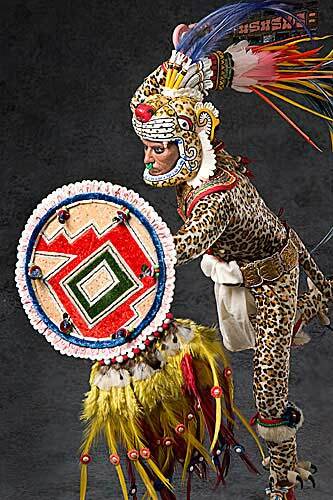 However, the Aztec Leopard Warrior version 2 was created after the first Figure was purchased by a private collector. 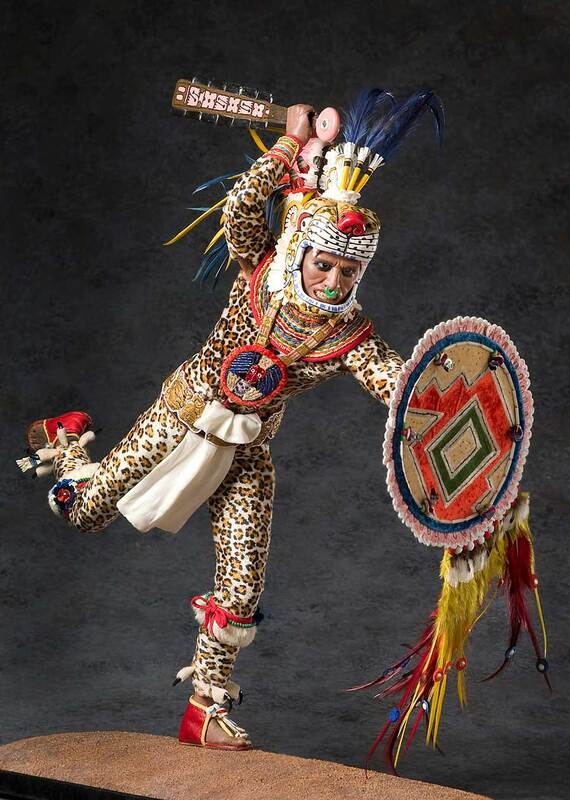 It is easy to image the two Aztec Leopard warriors fighting side by side in frequent battles with neighboring tribes and city states.